Today is the 86th birthday of Éliane Radigue, so a good day to come with a really excited announcement today: the official start of our new series Eliane Tapes. 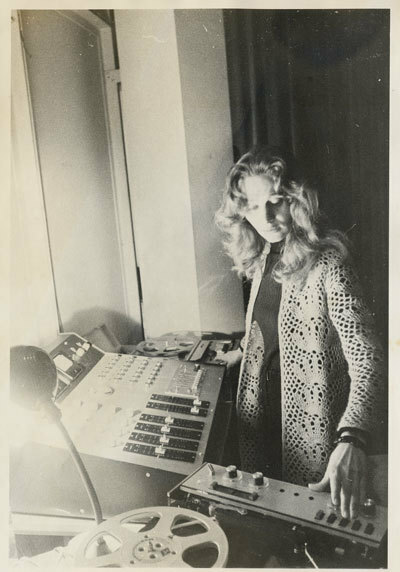 Eliane Tapes is a series of music dedicated to the vast amount of work and the huge influence by Éliane Radigue. For many musicians working in the field of drone (a term Radigue does not use for her music) and other forms of minimal music someway, known and unknown, the work of Eliane Radigue is an influence on what they are doing. With her work she did so many groundbreaking things that in modern electronic and electro-acoustic music her influence can’t be ignored. All music in this series is presented as tape releases and downloads. We want to release it on tape because it used to play a major role in Eliane Radigue her early music. The idea behind the Eliane Tapes series started in the Summer of 2016 after I recorded my Orphax album 2.20 which is inspired by the work Vice Versa… of Radigue. As she is such a huge inspiration for me I thought it was not enough as an ode to her work and came up with this idea. Excited as I was I posted something on Facebook about an idea and got a few replies, though to kick it off I already had an idea on who I wanted to be the first to release something. And that was Kassel Jaeger (François Bonnet). So on August 21st, 2016 I sent Bonnet an e-mail with the question what he thought about this idea, and if he wanted to take part in this. And as reply I got a big confirmation, and even more he told me he would meet with her a week later. Not only wanted I just to do this, I also wanted to let Éliane Radigue know about this and ask for her permission. Bonnet already told her but still. So after confirmation from Bonnet he wanted to take part in this I wrote a letter to Éliane Radigue, and accompanied this with my CD 2.20, late December 2017. To my big surprise, but also enjoyment, I received an answer via e-mail fromÉliane Radigue on January 9th, 2017. Not only did she appreciate my letter and CD, but also she was happy to be part of the project with letting me use her name for this series. After that, with her approval, things really started rolling. 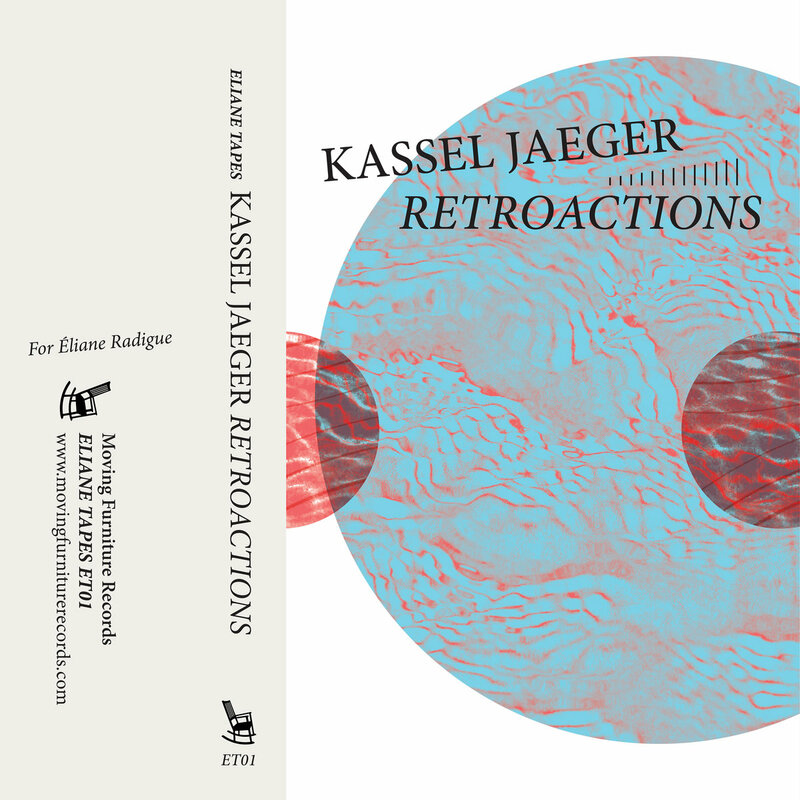 I received, aside from two other releases I already had which will come out later this year, the music from Kassel Jaeger. In the meantime also started to talk with Isabelle Vigier (who you might know her from the amazing artwork for Unsounds) if she was interested to do artwork for this series. As a big fan of Éliane Radigue her work she was. And now after some small delays during production finally we can present you the first release in the Eliane Tapes series, which we hope to continue for a long time.